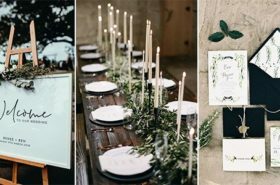 After saying “I do”, it’s time to enjoy your first meal as husband and wife. 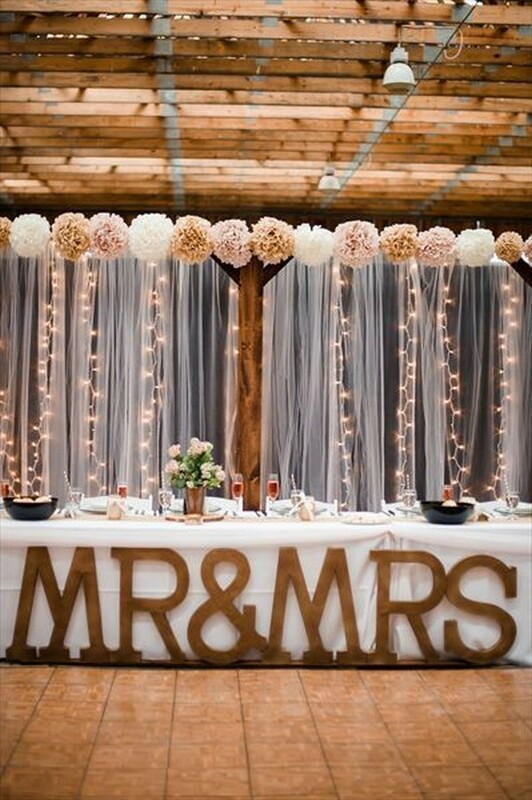 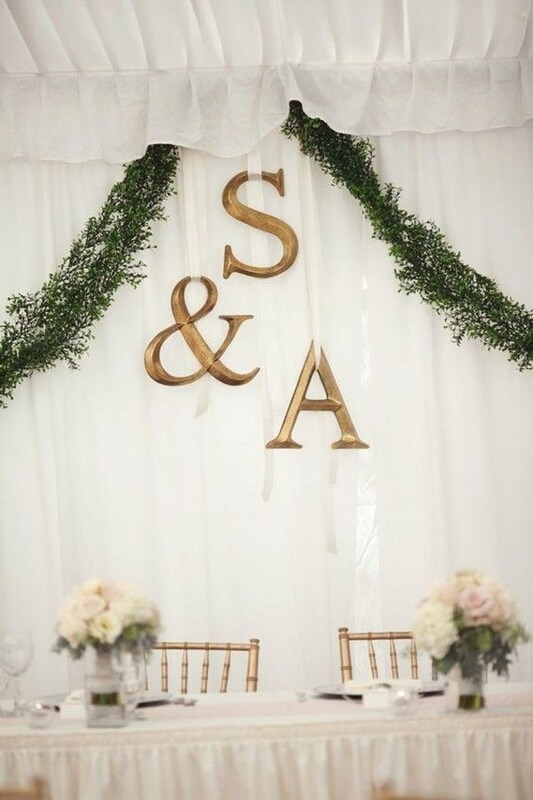 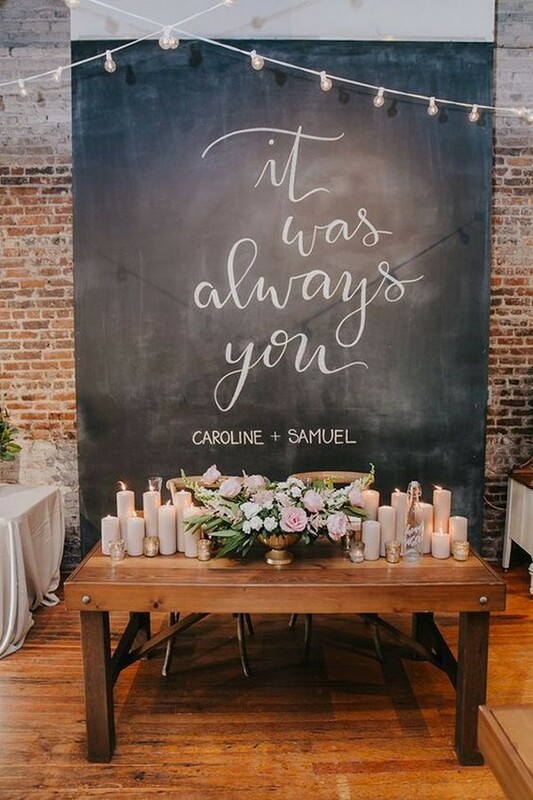 Whether you want to be the center of attention or sit among your closest friends and family, head table will be a major focal point for your reception, which includes some of the most important members of your big day. 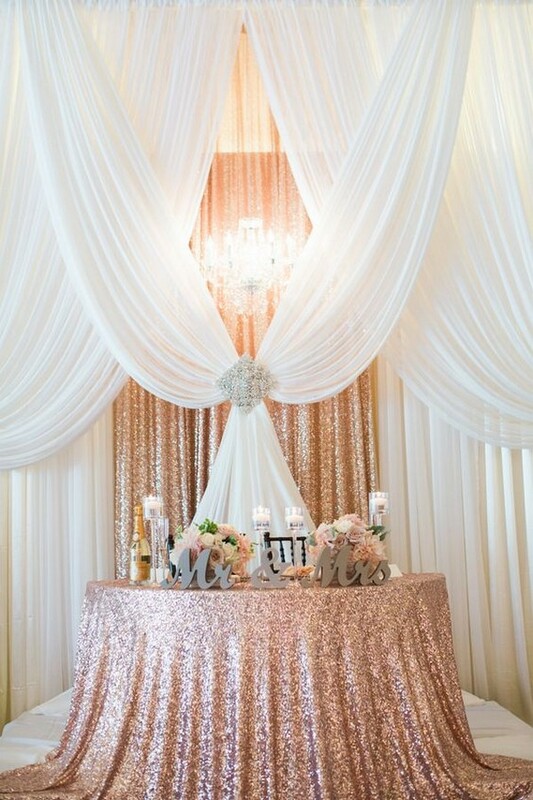 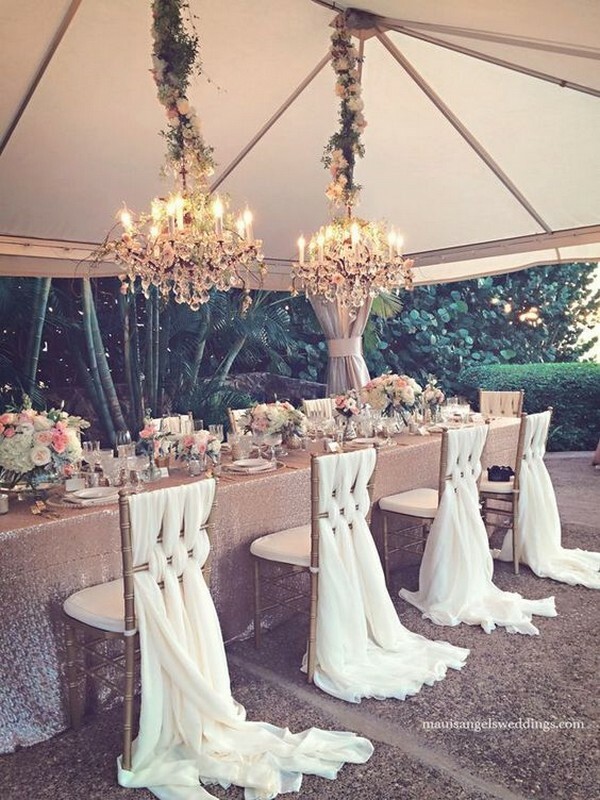 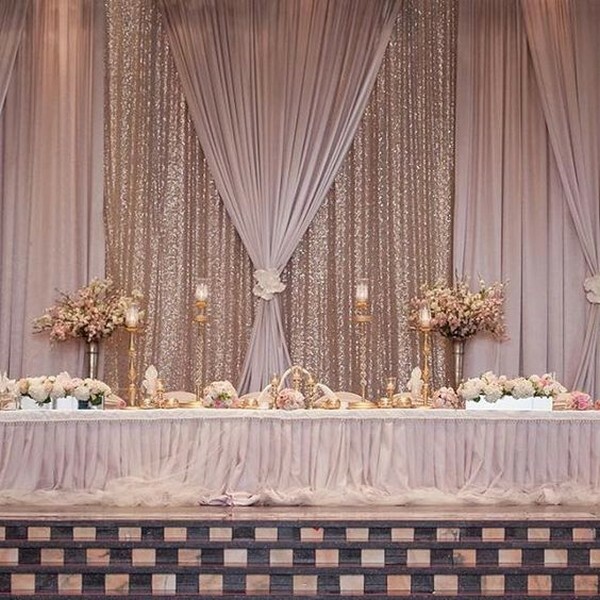 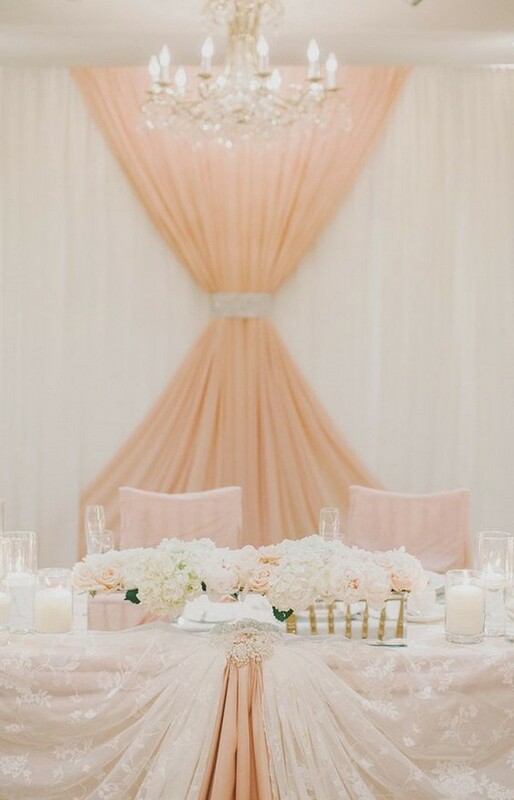 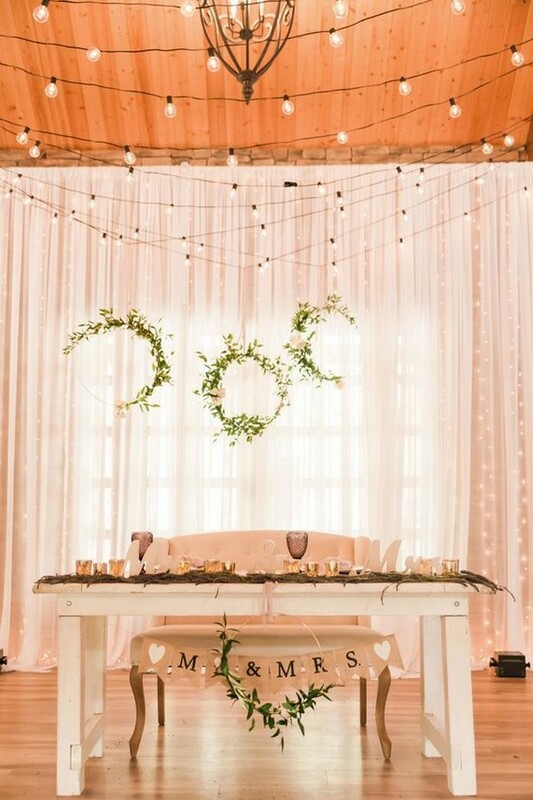 The head table will for sure convey your wedding colors and themes, expressing your own touch of personality. 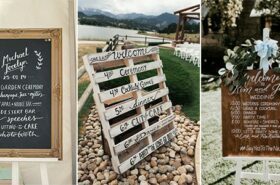 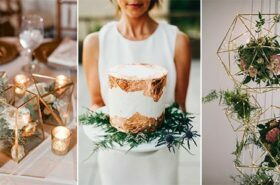 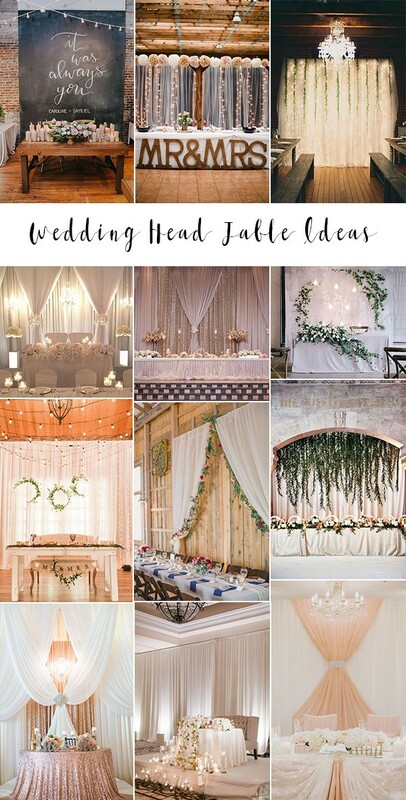 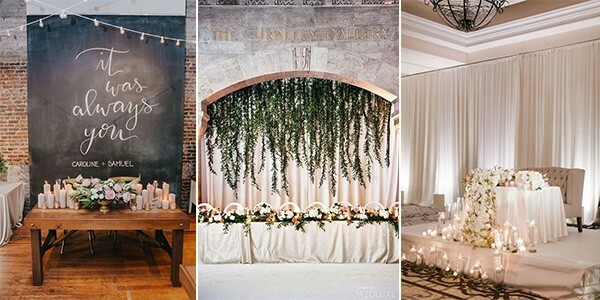 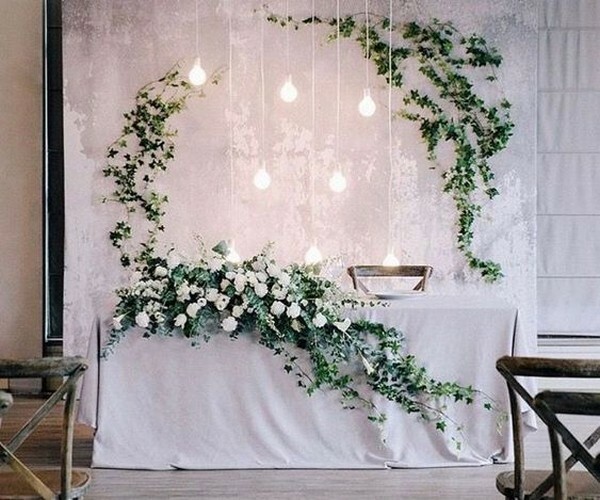 Check out these amazing wedding head table decoration ideas and inspire to dine in style at your own reception.